Are you looking to sell some of your valuable personal items for cash? Do you need a secured loan at a low interest rate? At Garden City Pawn, we’ve served the Dearborn, Canton, Inkster, and Westland area communities for years. Whether you’re looking to buy high quality items at low prices or you need some quick cash or a loan – we can help you. Located in Garden City, Michigan, we provide buy, sell, pawn services for a large variety of items including silver and high karat gold at 18k, 21k or 22k. There is a liquid market for gold and it is traded on a daily basis. Because of the unstable global economy, gold is a good choice for many investors. Though demand (and the buy/sell price) fluctuates, it can be easily liquidated. 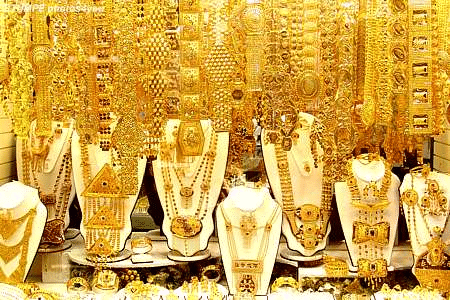 For this reason, shops like Garden City Pawn are offering great prices for gold. We can buy your items for cash on the spot or offer a 90-day renewable pawn loan at 3% interest per month. Professional. Honest. Pawn Shop Near Dearborn. For a convenient and exciting shopping experience, drop by our shop today. If you’re looking for cash for your valuables or need a low rate pawn loan Click Here for a fast, free, and convenient quote. Even if you’re not looking to sell an item, we have a large inventory of high quality items for sale at great prices, including high-end recording equipment, video game systems, high quality tools like Snap-on, Matco, Mac, Dewalt and Milwaukee. If you’re looking to sell – click here to get a quick free quote or give us a call at 734-525-0777 to learn more!